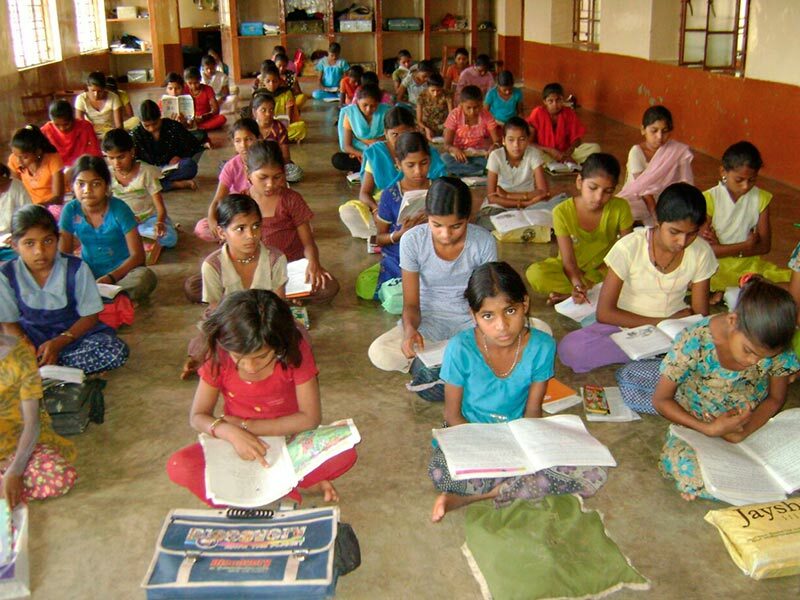 Child Comprehensive Development Programme (CEPIN) run by the missionaries of Christ Jesus. Collaboration project with the Jesuit Refugee Service (SJR). Shelter, self-sustainability and training for refugee families. 30 displaced families from Colombia and local support group. (Approximately 160 people). Programme for local integration and self-management of mobile population in the host communities of Maracaibo-Zulia (Venezuela). The objective of this project is to contribute to capacity building for the development of 30 migrant families and academic support for the employees of the Child Comprehensive Promotion Centre. To promote the self-sustainability of the beneficiaries, food security actions are carried out through training workshops in food production and nutrition, as well as the promotion of income-generating activities where entrepreneurship is supported. 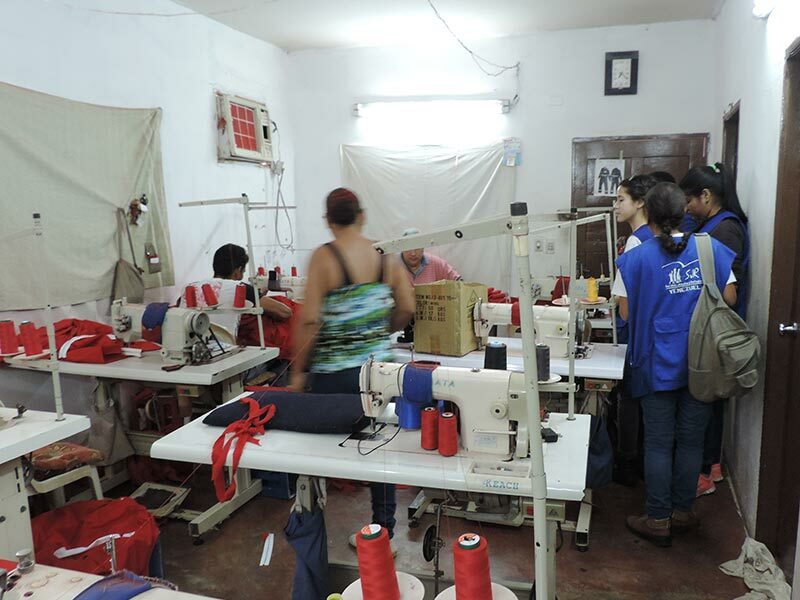 At the same time, in order to facilitate the insertion into the labour market of the sheltered people, activities are carried out aimed at leadership and self-esteem and strengthen technical knowledge in specific trades. In addition to supporting training activities, this programme includes psychosocial support, as well as humanitarian care and assistance to beneficiaries. Construction of a well at the Child Comprehensive Promotion Centre (CEPIN). Child Comprehensive Promotion Centre run by the Missionaries of Christ Jesus. Supply of drinking water and water supply to irrigate 40 plots of land in the neighbourhood of the Guajira ethnic group. 452 families. (Approximately 2,530 beneficiaries). The construction of the well will be carried out in the Guajira Ethnic neighbourhood in Maracaibo-Zulia (Venezuela) in order to get health coverage for the 2,530 beneficiaries, children at the Child Comprehensive Promotion Centre and population of the neighbourhood where the well is being dug. The goal of this project is to prevent foodborne diseases caused by contaminated water or lack of drinking water. Comprehensive Development Programme of the Adivasi Community. Jagruti Kendra-Assumpta Society, run by the Missionaries of Christ Jesus. Training, Empowerment and Health Prevention of the Adivasi Community. This programme is aimed at the real needs of the Adivasis. Its activities are aimed at training, health promotion, integration and empowerment of women and girls where the little ones are provided with education in order for them to become self-sufficient. 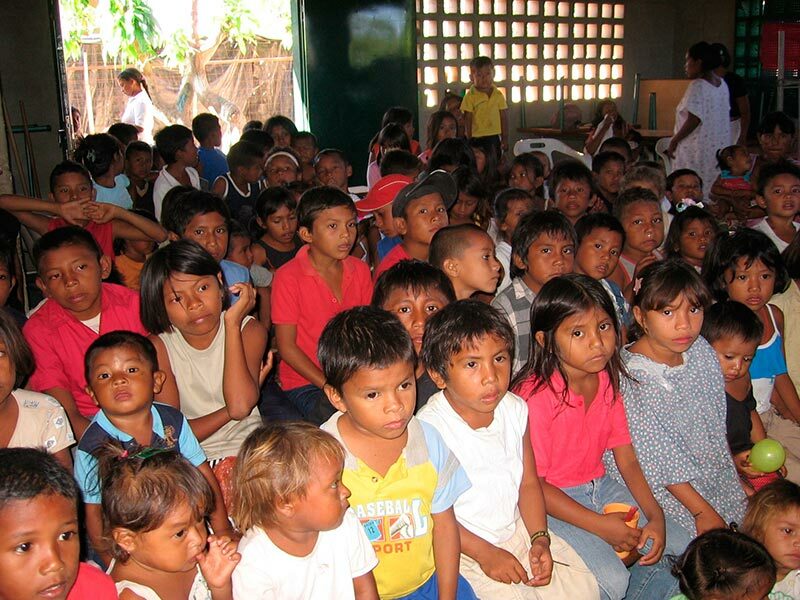 This project allows for study and recovery classes to reinforce and ensure basic learning for the children in the tribes, as well as extracurricular activities to help them gain greater autonomy and responsibility. The health programme is focused on promoting the comprehensive health system that incorporates traditional knowledge and alternative therapies. Renovation of Adivasi girls residence. Jagruti Kendra- Assumpta Society, run by the missionaries of Christ Jesus. Comprehensive Training, Empowerment and Health Prevention Programme of the Adivasi Community. 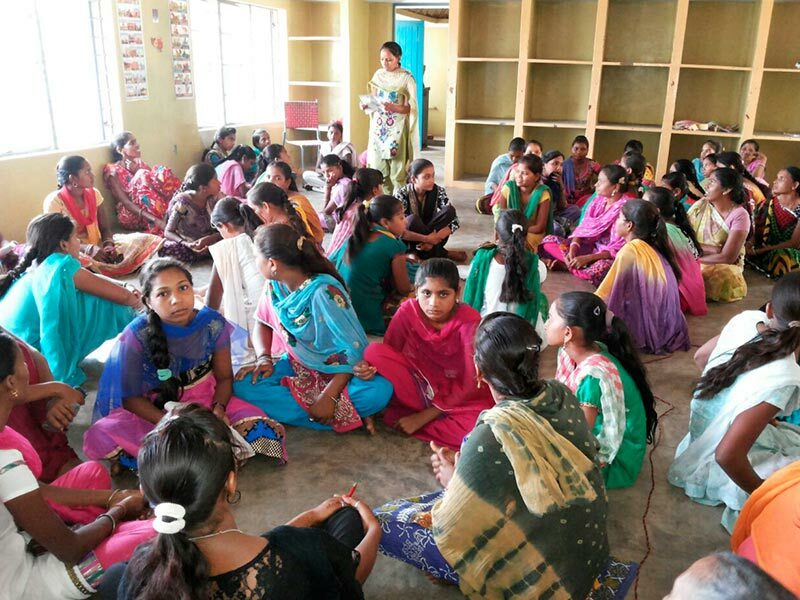 60 girls from the Adivasi community of Gujarat. 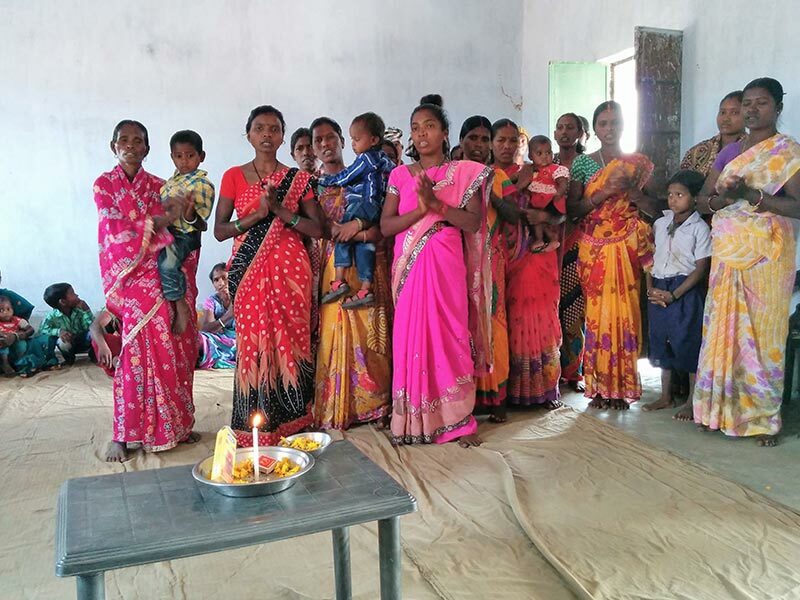 The Adivasi Tanakhala Community Comprehensive Development programme includes, in addition to training activities related to education and health, the rehabilitation of the residence of adivasi girls, where most activities are carried out. This renovation includes the excavation of the ground, reinforced concrete and formwork of the foundations, columns and beams, slabs and stairs. In addition, the infrastructure needs double-layer plaster with a smooth finish inside and outside the building, as well as ventilation and waterproofing systems for the terrace floors. Education and Health Comprehensive Programme for marginalised communities. Asha Seva Kendra-Assumpta Society, run by the Missionaries of Christ Jesus. To reduce the incidence of tuberculosis and AIDS in the area, make women self-sufficient and increase literacy among children. The Comprehensive Education and Health Programme for the marginalized communities in Gomia has several actions related to reduction of cases of tuberculosis, community health, education and the empowerment of women. One of the initiatives is to raise awareness of the causes and spread of tuberculosis and AIDS patients through education and prevention and to provide specialized services at the clinic. Also, to ensure women’s health, specific training is provided on issues that affect them and self-help groups are encouraged so that they become aware of the importance of being financially independent. Special attention is also given to children and young people, especially girls, by offering them activities focused on equal opportunities in society, self-esteem and learning.